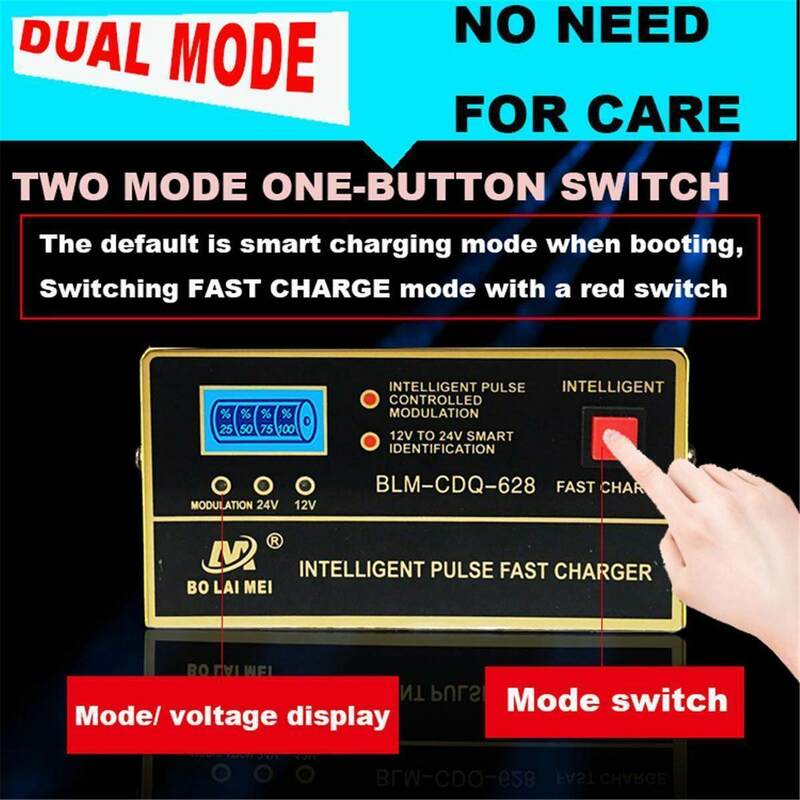 - The default is smart charging mode when booting,switching FAST CHARGE mode with a red switch. 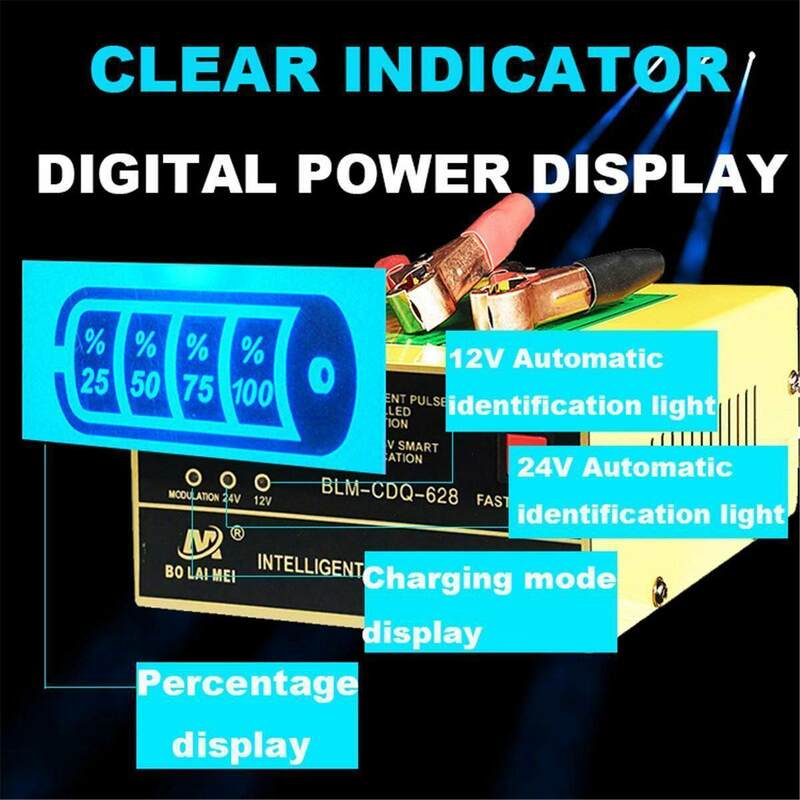 - Clear indicator digital power display. 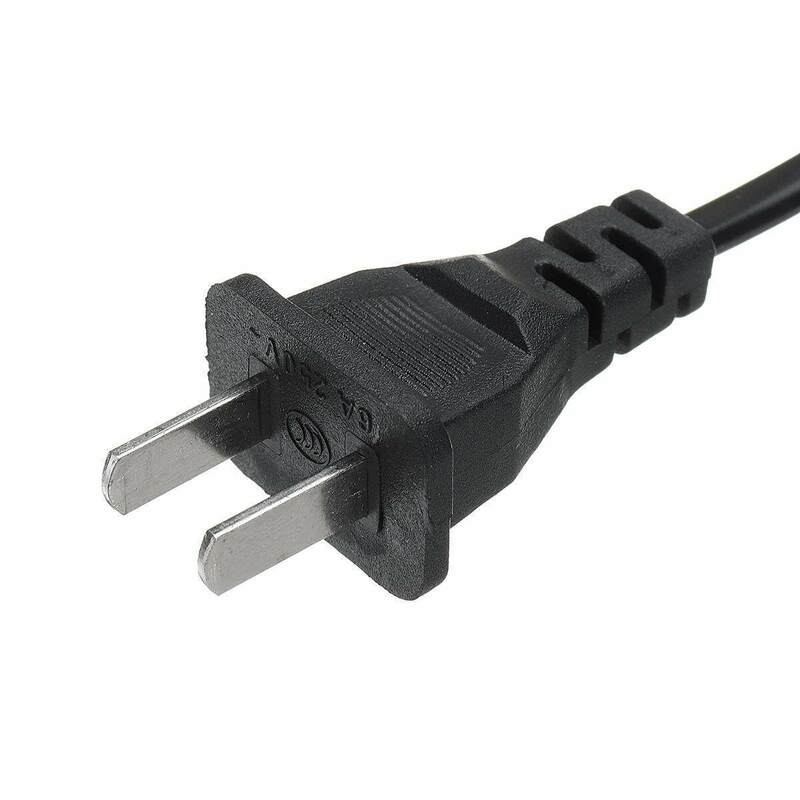 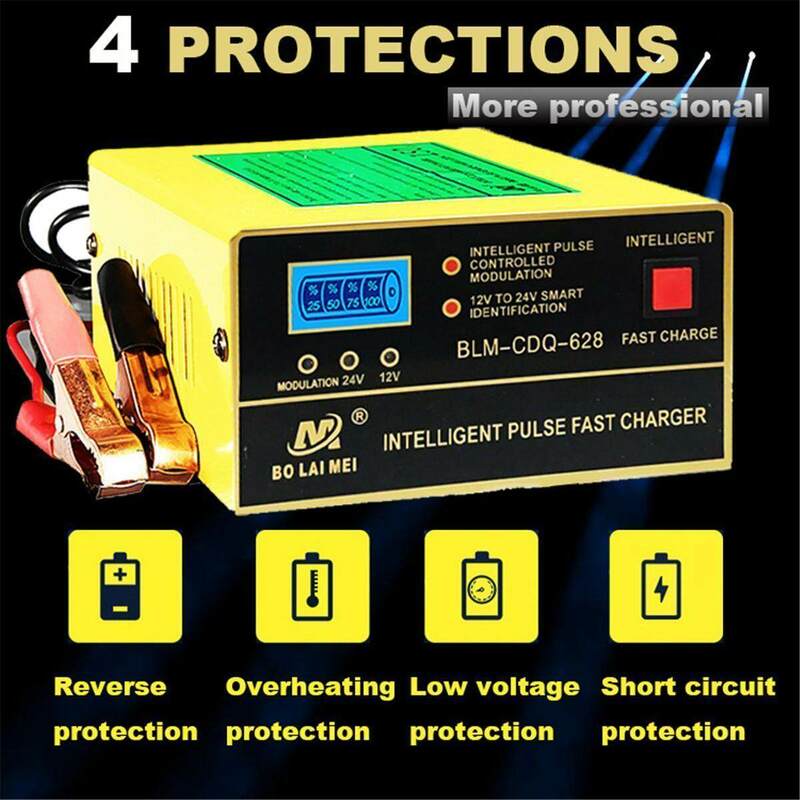 - 4 Protections: Reverse protection ,Overheating protection, Low Voltage protection, Short circuit protection. 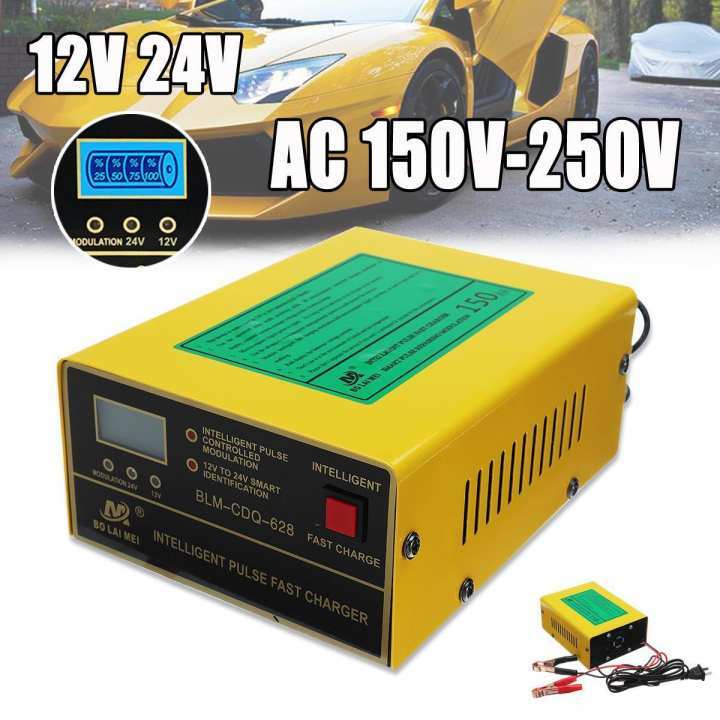 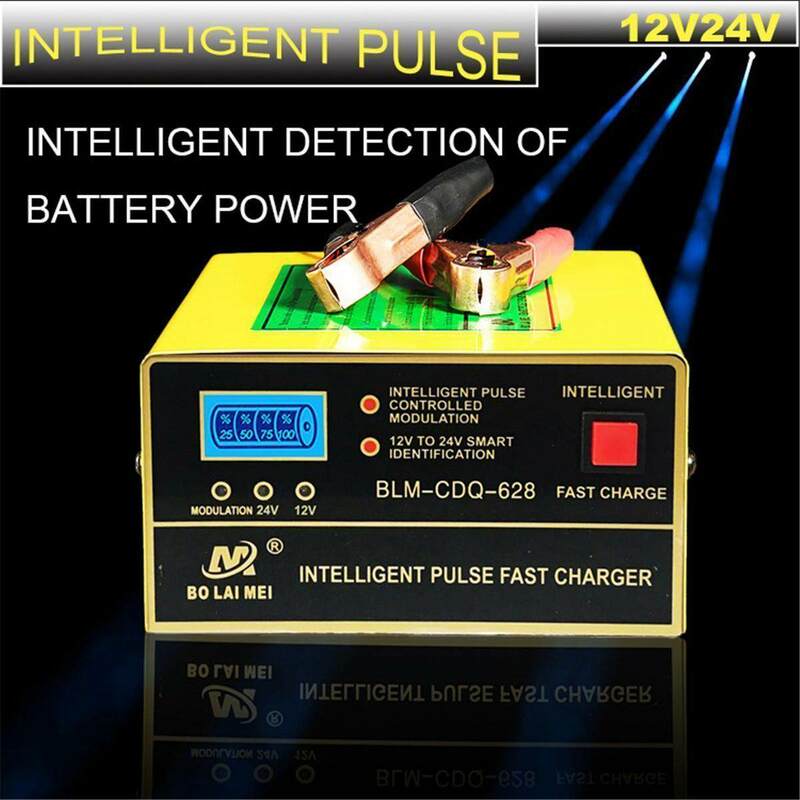 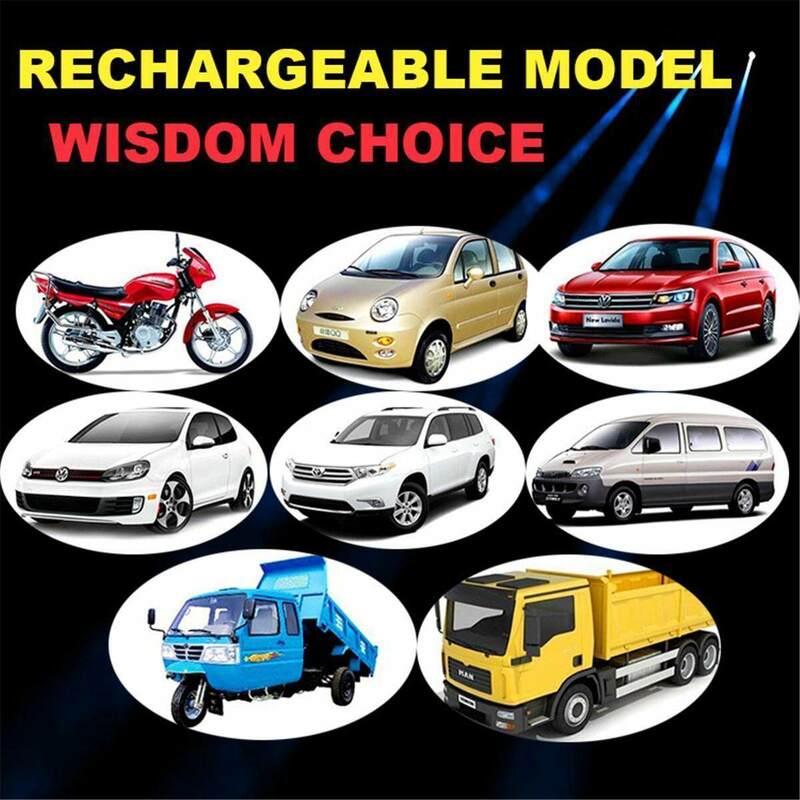 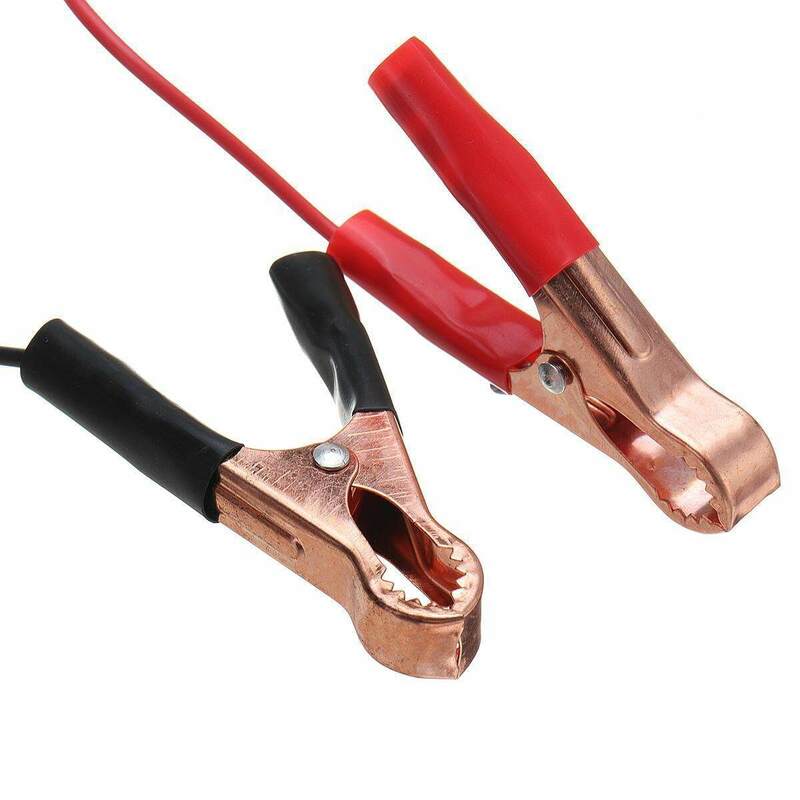 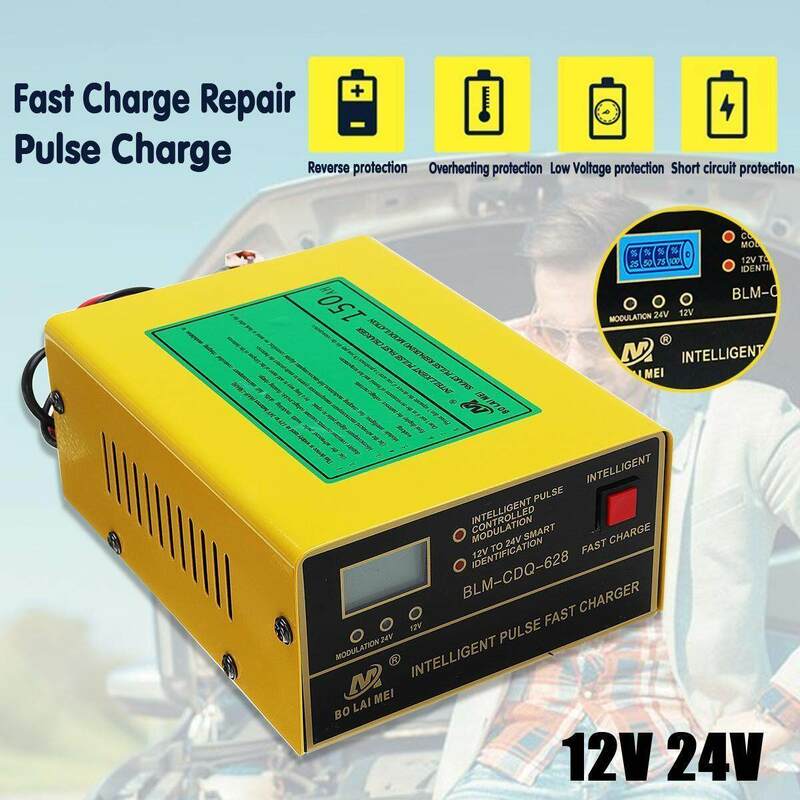 When the battery voltage and current is approaching the set voltage and current, it will turn to trickle floating charge from automatic mode, it means charge full, also can be charged with floating mode.